The design upgraded the MCC’s for additional and larger drives for the new lube oil system and extensive additional instrumentation and controls. 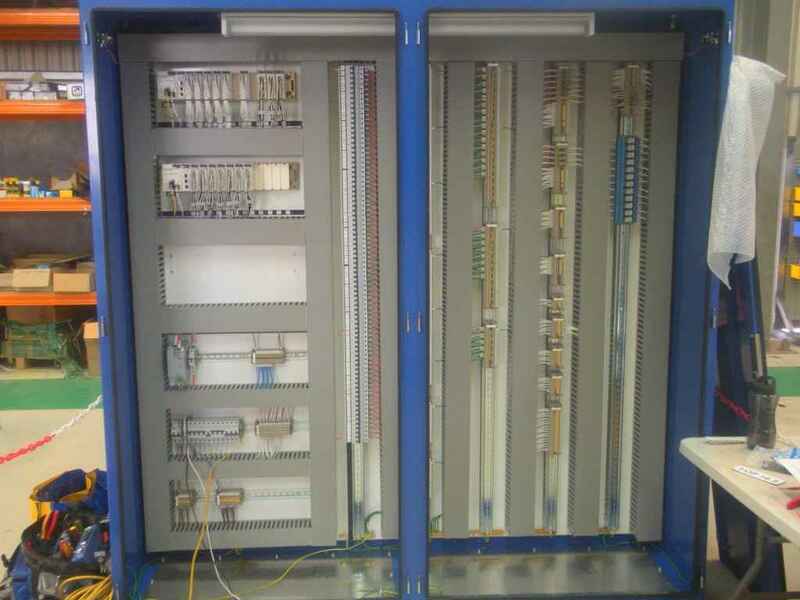 PME designed and supplied the new PLC I/O panel for the new works and additional instrumentation and controls. 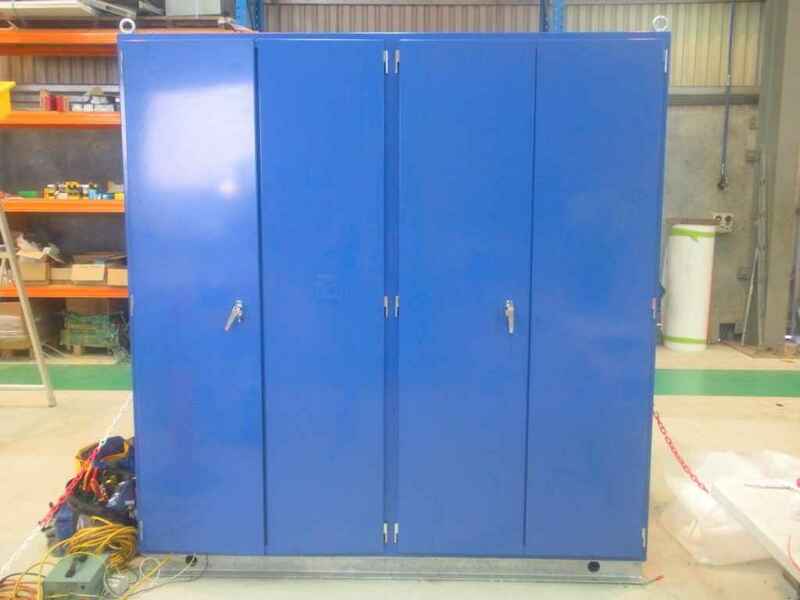 The project required the change over from the existing mill lubrication system to the newer system with the minimal amount of down time and interuption to operations and power supplies. PME have been involved in many similar brownfields projects of this nature at the Granny Smith Mine Site.